For parents who are separated or contemplating separation, we offer professional advice about how to best navigate the family law process. Require assistance in initiating Court proceedings should your former spouse not cooperate. In matters concerning the separation of parents, children often get caught in the middle. We can help you understand your rights and obligations under the legislation to ensure arrangements are made that are in the best interests of the children. 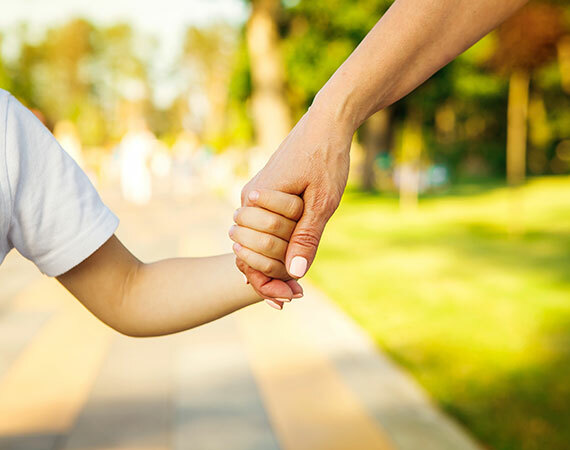 If you need to speak with a caring professional about parenting arrangements and the law, we invite you to call us for a no obligation free 15-minute consultation about your situation, your obligations, and your best next step.